Isabella Wesoly awaits her commission of £16+ hopes to find a similar service, offering ebooks in the UK. Perspectives on life are not always the same amongst all cultures, but in Isabella's opinion, a different view of anything helps appreciate the whole. 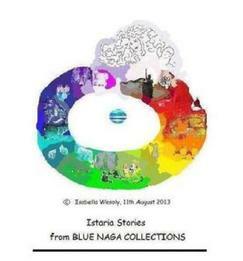 The 'Istaria Stories' series, from Blue Naga Collections, was first launched on Behance in December 2011. The draft version has an opening title called 'Into the Ebb-Stream'. The author, Isabella Wesoly, takes the reader on a mystical journey through the emotional feelings of the main character, Istaria. Look out for future chapters. The first two chapters are included here, free (see left). It's called 'Beyond the Ebb-stream', from where Istaria Stories began, in 2011. 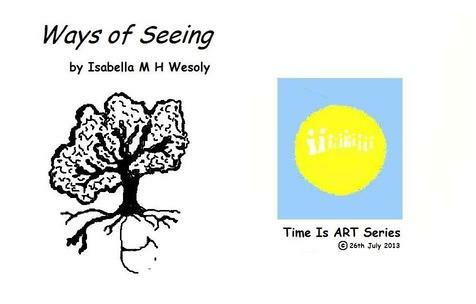 Like much of her work, inspiration was taken from Isabella Wesoly's different perspectives on life and the emotional feelings that can be turned around/in life.